amount of money allocated for the purchase of the required septic model. The performance of any treatment plant means its ability to effectively clean a particular volume of wastewater generated during the operation of a suburban home. This indicator determines the number and size of the chambers of the acquired structure. 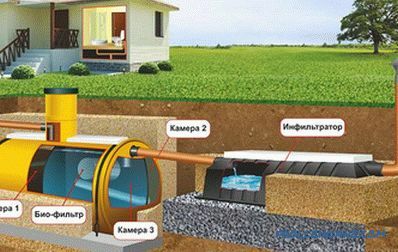 With limited volumes of wastewater, it is allowed to use a single-chamber septic tank of preliminary purification, which completely copes with the processing of a small mass of household waste. For efficient processing of large masses of wastewater (with a daily volume of generated waste , exceeding 1 m 3 ) - you will need a septic tank model, characterized by increased performance. 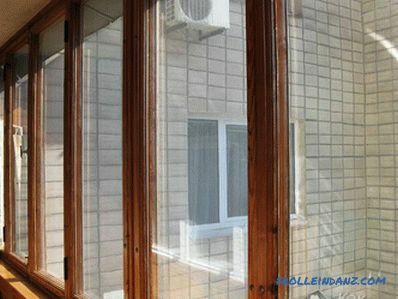 In the event that your summer cottage is intended for seasonal family holidays, it will be quite possible to get along with a typical pre-cleaning facility with a volume of up to 1 m 3 . This simplest version of the cleaning device is usually used as a simple drive, periodically emptied by the owner on his own, or with the help of special waste collection equipment. 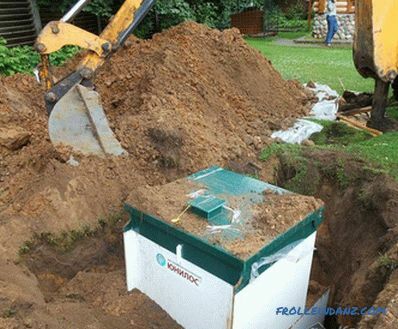 Anyone who would like to make a choice of a septic tank and plans to live permanently in his country house - the choice of this option is undesirable. With a large amount of waste generated, you will have too often to use the services of vacuum trucks, which in our time are not cheap at all. At present, each owner of a private house can choose the option of an autonomous waste collection system that is suitable for their living conditions. 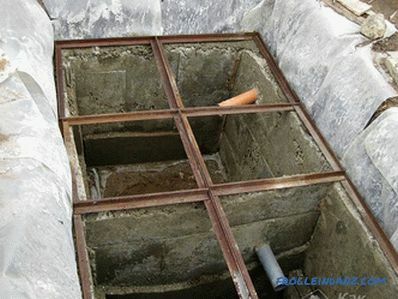 The most well-known types of such facilities are installations using the biological principle of cleaning and the so-called accumulative (capacitive) septic tanks. In installations with biological cleaning, the system efficiency can reach 70%, which, as a rule, is quite enough for the additional treatment of waste to be carried out directly in the soil (without dangerous contamination). Since the anaerobic methods of sewage treatment are accompanied by the release of gases that are harmful to health, a special sewage tower is used for arranging such treatment facilities. 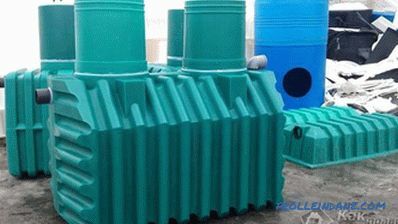 with its volume, which is selected depending on the daily amount of waste generated. 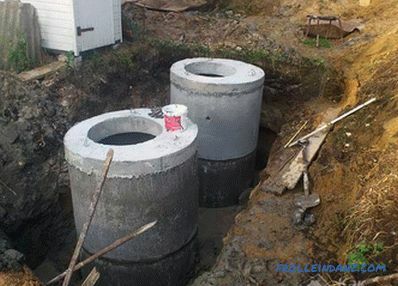 Concrete clarifiers are made from reinforced concrete rings of standard size, or poured into pre-prepared formwork directly at the installation site. In the first case, the cost of arranging a septic tank significantly increase due to the need to transport the rings to the installation site and their subsequent installation using special lifting equipment. 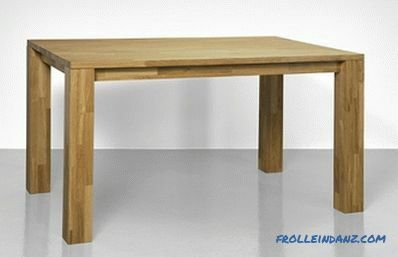 In the second embodiment, the duration of work is noticeably increased, since the operation of the sump it will be possible to start only after the final setting of the concrete. 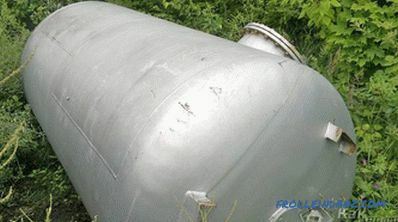 The septic tanks made of can of rings, it is difficult to press, they are a little maintainable and bulky. 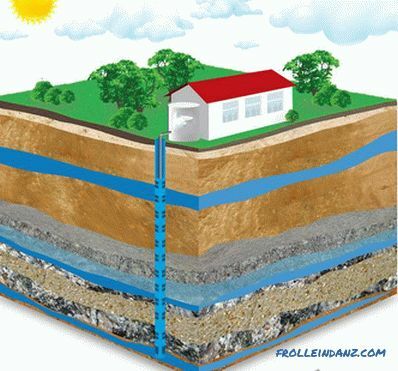 On the other hand, such structures (as opposed to plastic ones) are not threatened by excessive pressure from the soil and groundwater. 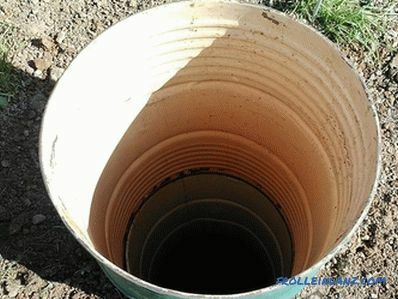 Because metal septic tanks require periodic treatments with anti-corrosion compounds - their maintenance will be too expensive.On the other hand, the indisputable advantage of the metal is the possibility of producing from it a system of overflow pipes of a rather complex configuration. The welding joints used for this purpose are distinguished by a high degree of tightness, and for joining with plastic pipes can be used flange connectors with rubber cuffs. High body strength and a large mass of such devices allow their installation into the soil without the threat of ejection by groundwater. 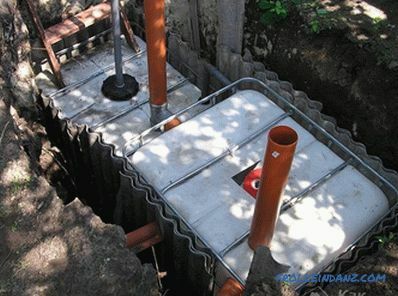 The septic tank for giving from plastic material is convenient the fact that it can be installed manually, while tightness of all necessary connections is provided through the use of conventional rubber cuffs. 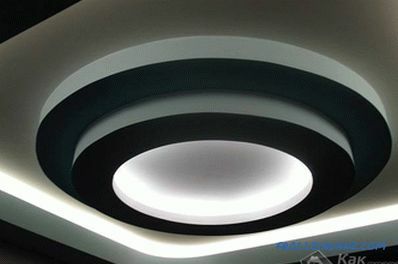 The plastic case does not need special protection, while the reliability of the built-in structural elements (system of partitions and overflow pipes) is guaranteed by the manufacturer. 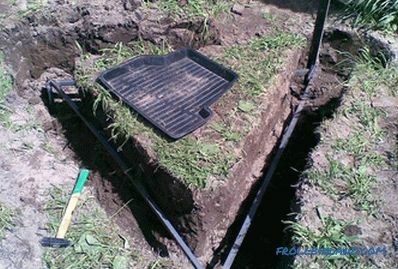 When installed in the soil, plastic containers should be filled with water, which ensure the safety of their form by equalizing the internal and external pressures. 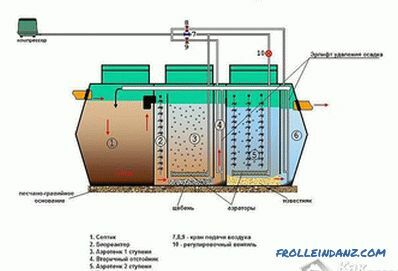 In the event that the model you purchased is equipped with special elements, increasing the rigidity of the structure - the septic tank is allowed to be instilled "dry" (without filling with water). 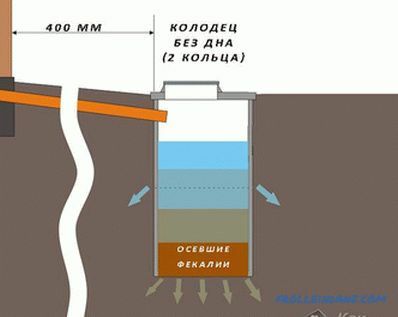 sewage in the country (drawings).